'The Claudia Kishi Club' explores the legacy of Claudia Kishi. Here's a fun film project that could use your support. The Claudia Kishi Club, by documentary filmmaker Sue Ding, is a love letter to Claudia Kishi, the iconic Japanese American character from the Baby-Sitters Club book series, who inspired a generation of Asian American women and creators of color. For many Asian Americans who grew up in the 80s and 90s, Claudia was the first time they saw themselves represented in popular culture. A main character in Ann M. Martin's best-selling series, she was one of the only Asian Americans in popular media when the books debuted in 1986. The Claudi Kishi Club explores the character's legacy as a rare Asian American protagonist, a meaningful role model, and of course, a style icon. The film will feature interview with fans including YA authors C.B. Lee and Sarah Kuhn; comic artist Yumi Sakugawa; and me, Phil Yu, the founder of this website. They also interview producer Naia Cucukov of Walden Media, who is currently adapting The Baby-Sitters Club for a new live-action TV series. The goal is to raise $15,000 by December 13. Sue has already filmed over half of the interviews for The Claudia Kishi Club, but they're now raising funds for editing, as well as an additional shoot in New York, where she hopes to sit down for an in-depth interview with author Ann M. Martin herself. 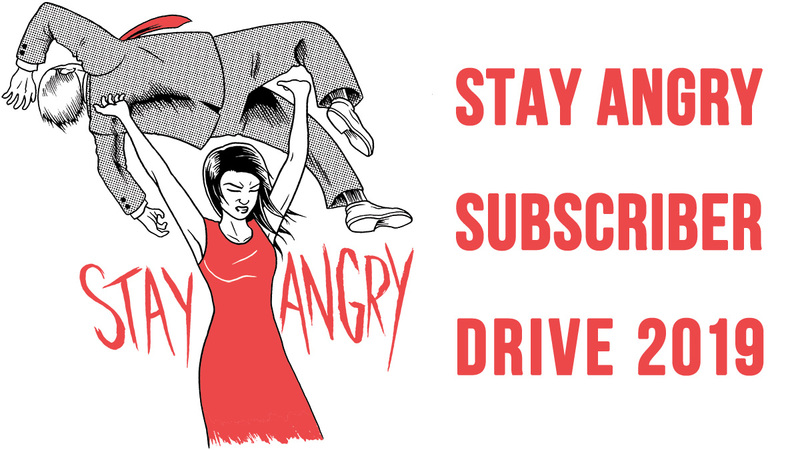 If you can pitch in and help make this happen, they've got some pretty sweet exlusive backer rewards, including a signed copies of Yumi Sakugawa's (now out-of-print) Claudia Kishi web comic and a brand new Claudia fanzine featuring art and writing from the film's interviewees and other artists and writers. 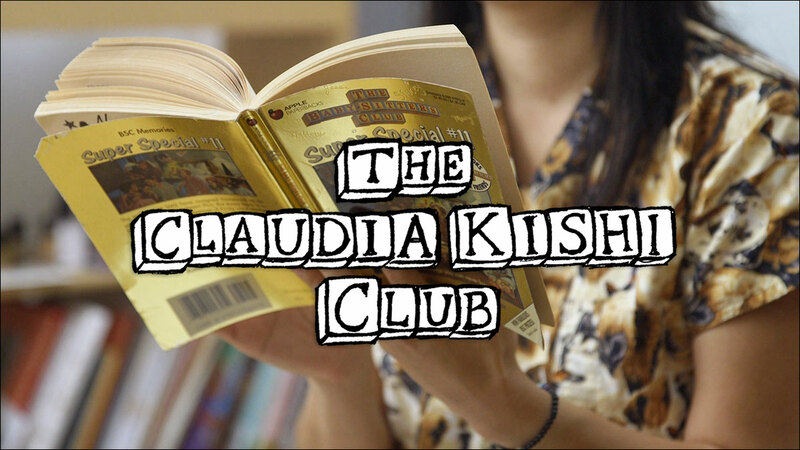 The learn more about The Claudia Kishi Club, and to back the project, head over to Kickstarter.